From of us at Nina Bella Collection – have a Very Merry Christmas, Happy New Year and Great Holidays!!! We especially thank our dear blog followers, customers, suppliers and distributors without which we would not be where we are today- you are amazing – thank you! 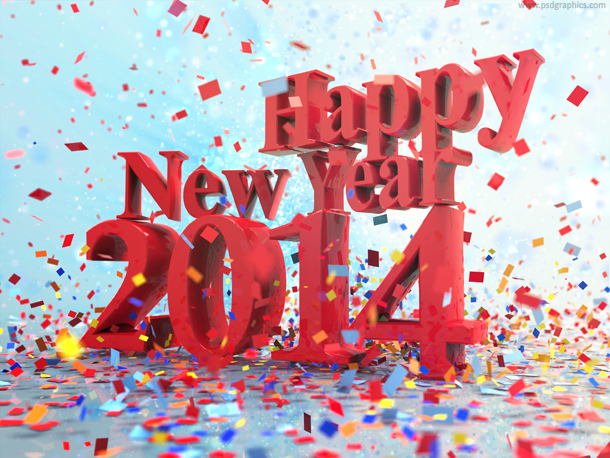 We hope for your ongoing support in New Year 2014 and in the years to come. Our New Years resolution at Nina Bella Collection is to keep bringing high quality all organic bath and beauty products in the years to come. All the best and here is to staying and living organic in new 2014! !